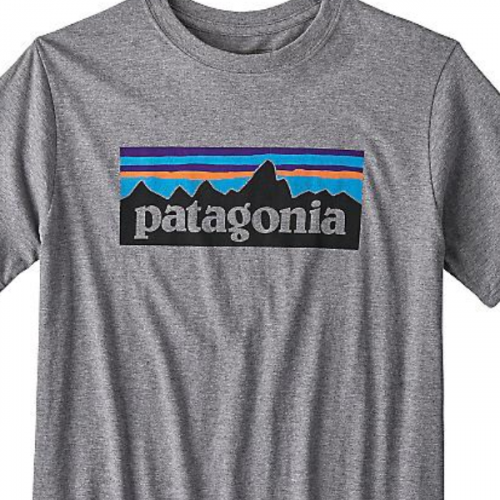 Patagonia Tee Only S$24.66! Outdoor Products Brands for As Low As 40% Off! Moosejaw is having a Summer Clearance now! 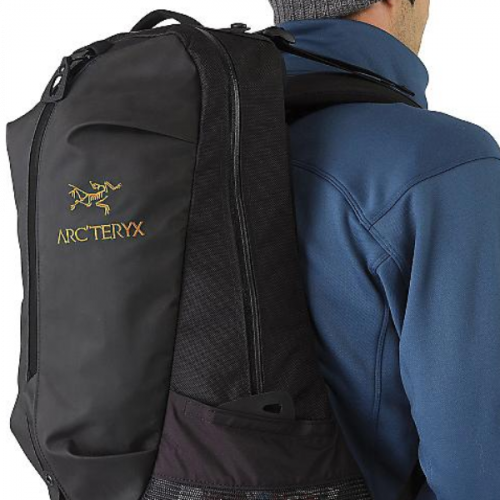 Shop Outdoor brands such as Patagonia, Arc’teryx, The North Face and many more with discounts up to 40%! And from all the discounted items to choose from, the Patagonia Logo Tee is the biggest bargain for only US$17.99 (about S$24.66 )! 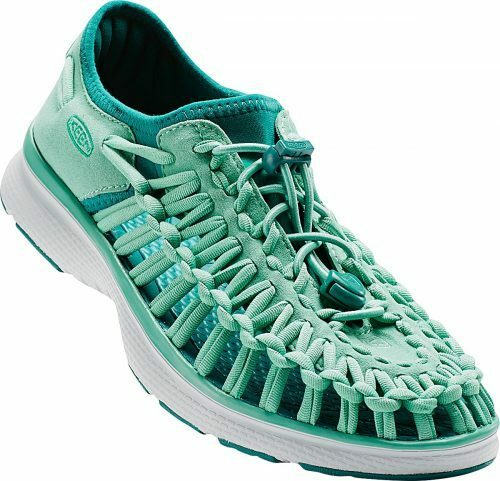 Not only clothing is discounted, you can also shop shoes and other accessories such as, Keen sandals for only US$57.99 (about S$ 79.46)!